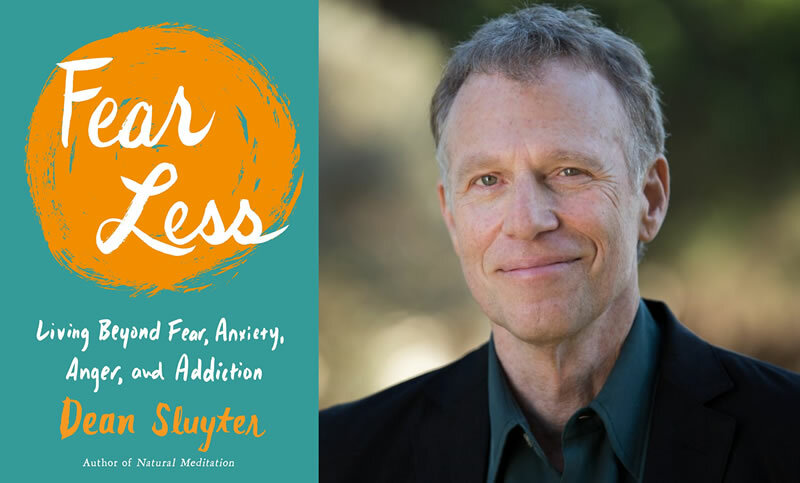 Join award-winning author Dean Sluyter as he shares methods and insights for cutting through the fear, anxiety, anger, and addiction that seem epidemic these days. Whether you’re afraid of speaking or dating or death, whether you’re angry at the traffic or your partner or your job, whether you’re addicted to doughnuts or drugs or your phone, you can reconnect with your natural inner wholeness so that these afflictions begin to loosen up and fall away. Dean Sluyter has taught meditation since 1970, from universities and corporate offices to maximum security prisons. A grateful student of sages in several traditions, he is the author of five books, including back-to-back Amazon stress management bestsellers Natural Meditation and Fear Less.